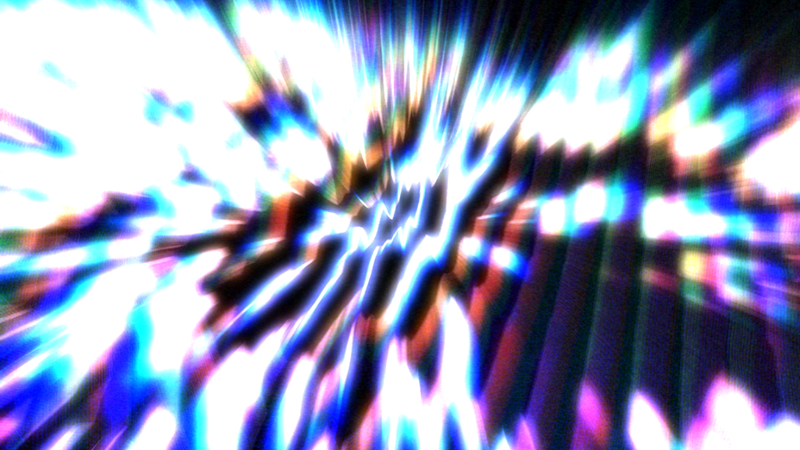 A layer is merely a reference to a dataset, which controls it's display properties in a map document (ex. Symbology, labelling, definition queries). As with ArcMap, to create anything new, you can right-click on the folder or geodatabase > New to create anything new. There should be a GP tool for it as well.... Each map, globe, or scene document in ArcGIS is assembled by adding a series of layers. Layers are displayed in a particular order displayed in the map's table of contents . Layers listed at the bottom are displayed first, followed by the layers above them. The Append tool. Use this tool to add new features or other data from multiple datasets into an existing dataset. This tool can append point, line, or polygon feature classes, tables, rasters, raster catalogs, annotation feature classes, or dimensions feature classes into an existing dataset of the same type. You can turn some types of tabular data into geographic data. 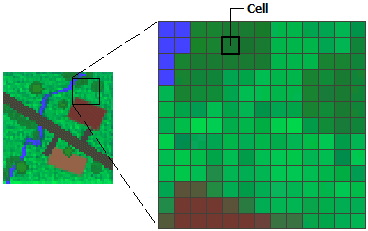 For example, if you have a table or text file containing spatial positions and attributes, you can create a layer or new feature classes from the data in the table. 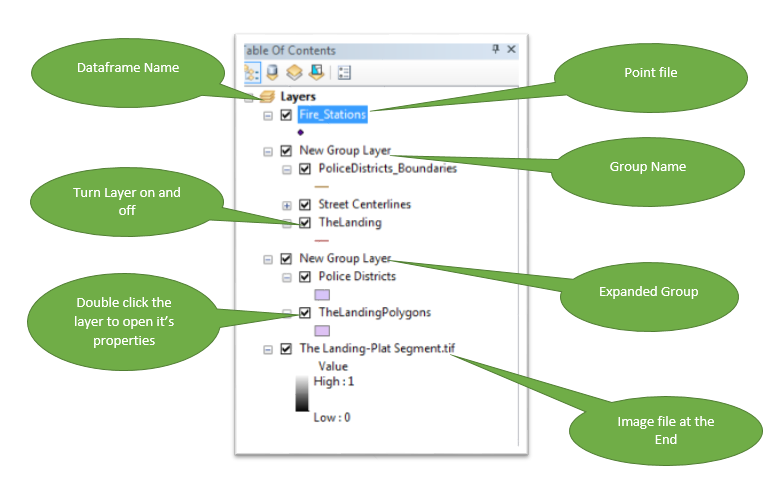 Each map, globe, or scene document in ArcGIS is assembled by adding a series of layers. Layers are displayed in a particular order displayed in the map's table of contents . Layers listed at the bottom are displayed first, followed by the layers above them. Now that you have imported the Laterals feature class into the geodatabase and added some aliases, you are ready to import the owner.dat INFO table. Importing the INFO table The owner.dat INFO table contains owner information for the parcels in the Parcels feature class in the Montgomery geodatabase.